Have a seat and have a look at the menu photos! 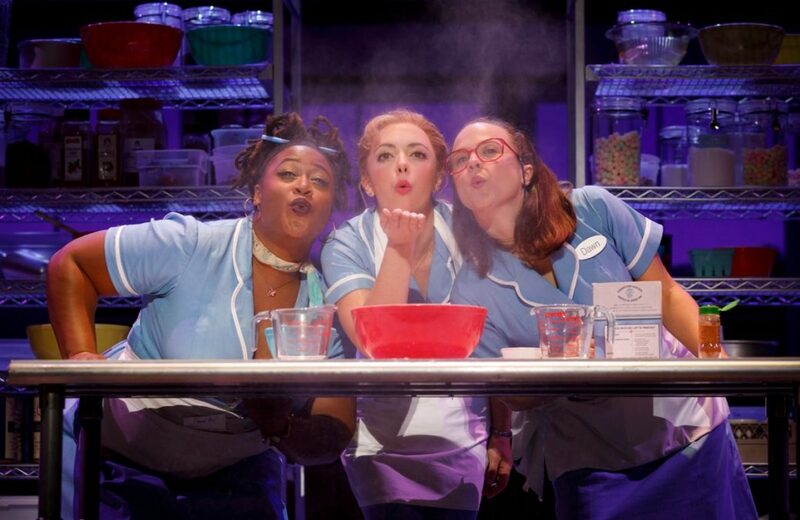 Desi Oakley, Bryan Fenkart, Charity Angel Dawson, Lenne Klingaman and more are starring in the national tour of Sara Bareilles' hit musical Waitress, directed by Tony Award winner Diane Paulus. The touring production officially launched at Cleveland's Playhouse Square on October 17. Take a look at photos from the delicious musical before it makes its way to cities all across the country.